25 years ago musical entertainment for children was almost a Canadian industry. Streaming through the door that was opened by Raffi and blown in by Sharon, Lois and Bram came a whole procession of artists with a whole stack of accompanying record albums. 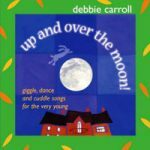 They weren’t all great, but Debbie Carroll is equal to the best of them, and continues the tradition of providing high-quality music for young children…. Debbie studied Music (B.Mus.A) and Education (B.Ed. )at the University of Western Ontario, London. Later she earned her Advanced Certificate in Early Childhood Music Education from Ryerson University and The Royal Conservatory of Music, Toronto. 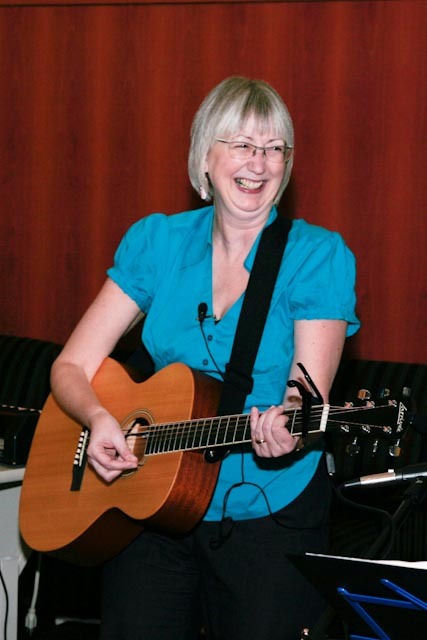 She has taught early childhood music with the Young Children’s Creative Music and Movement Classes, The Kingsway Conservatory of Music, and The East Street Station, specializing in songs and rhymes for babies and preschoolers. Debbie has led participatory workshops for parent, teachers and librarians in both Canada and the U.S.
Debbie lives in Goderich, Ontario, with her husband and 2 cats. Their son is a musician and their daughter is a costume seamstress. 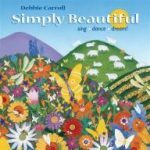 Debbie plays a variety of instruments including piano, flute and Celtic harp and she loves to draw, knit and walk on the boardwalk.